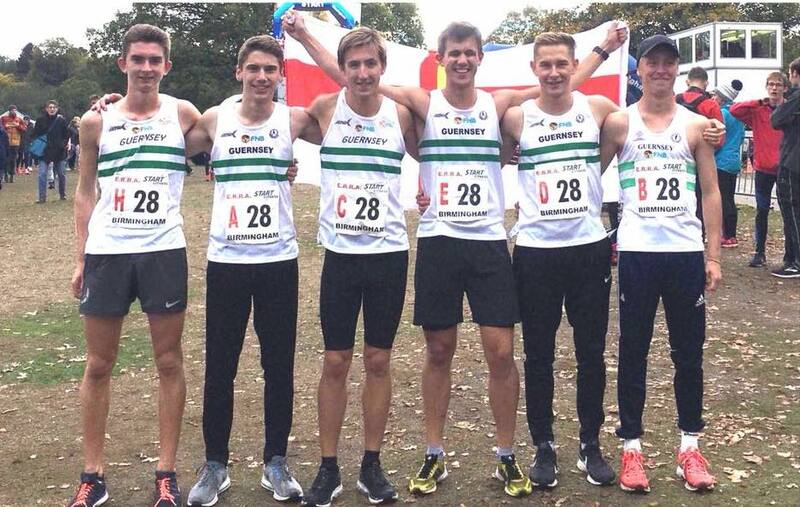 Guernsey’s young senior men’s squad hit their top 50 target in the club’s first ever run in the National Road Relays held at Sutton Park, Birmingham. With most of the team only 19 or 20 years old, they fielded the youngest team in the race but none the less stuck to their task of staying in and around the top 50 placing. The team’s most experienced athlete, 24 year old Ryan Burling, was their fastest runner with a time of 17 minutes 56 seconds for the third 5.88km leg. The race was won by Stockport Harriers in 1:45:07, drawing on the elite anchoring of 2016 Olympian Ross Millington, who clocked the fastest leg of the day – 16:54. Guernsey placed 49th in an overall time of 1:57:17. The FNB supported squad qualified for the event with their top 25 placing at the recent Southern Road Relays at Crystal Palace. Jersey Marathon and Marathon Relay (Chip Times). Ulrike Maisch narrowly failed in her bid to defend her Jersey Marathon title and ultimately placed 2nd to the runaway winner Khrystyna Bohomiahkova in a nonetheless creditable time of 2:59:03. Mel Nicolle had a great debut run to place 7th in 3:27:50. Although she struggled with cramp in the closing miles, she hung on bravely for a time that puts her 11th in Guernsey’s all-time list of women’s best marathon times. Mel is shown in image with Phil Nicolle – for once on the other side of the lens (image Darren Lewin). 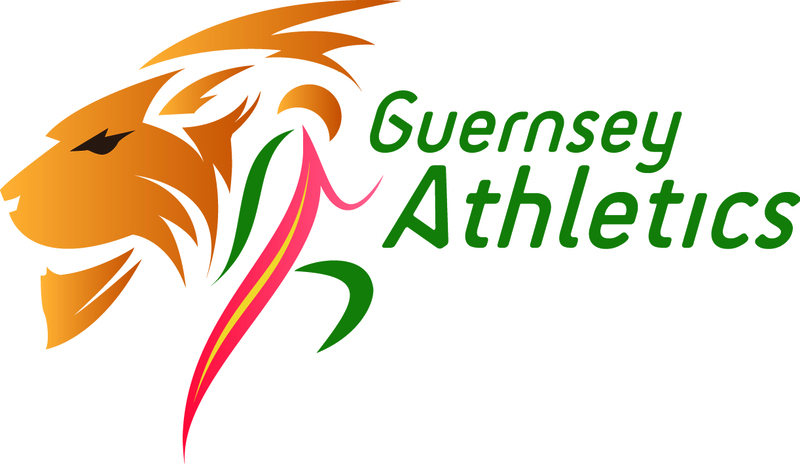 Ben Wilen ran a strong race for a 2:53:25 PB and 11th place just ahead of David Holmes, a Guernsey selection for the Rhodes 2007 island games who now resides in Jersey. David Mosley was 14th in 2:58:44 in his marathon debut. Dan Hunter also ran a 3:09:41 PB. The Guernsey women’s relay squad (Sabrina Amy, Vanessa Rodrigues, Louise Perrio, Jenny James, Laura McCarthy) lived up to their favourites billing with a clear win in 2:47:31. Jersey’s men comfortably won the men’s relay event in a time of 2:25:45 – nearly 8 minutes clear of a Guernsey team of Richard Hann, Warwick Helps, Tom Shaw, James Priest and Christian Gillman. 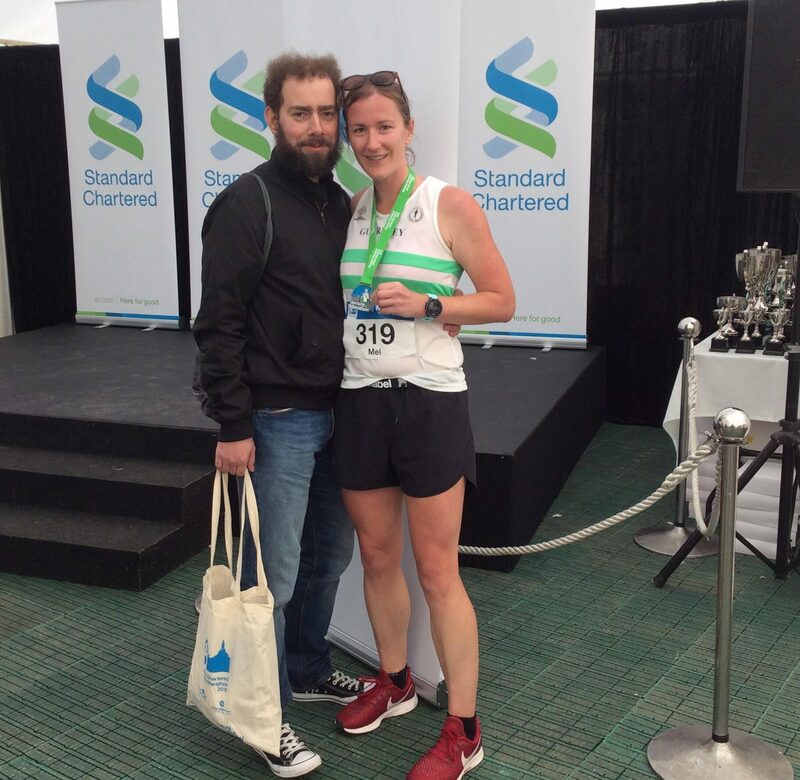 In Chicago the improving Vicky Carre took a further 5 minutes off her marathon PB and moved up Guernsey’s All-Time rankings with a time of with a 3:34:43. After an injury break Mel Bichard also ran strongly in Chicago with a 3:45:55 finish.